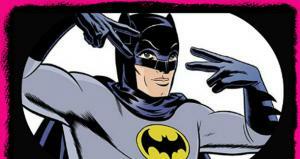 Yes, at LitReactor, we consider comics to be literature. Deal with it. 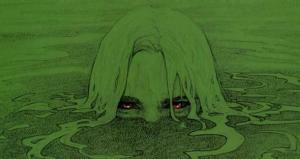 5 horror comics ranging from subtle to grotesque to suit every Halloween comic need! 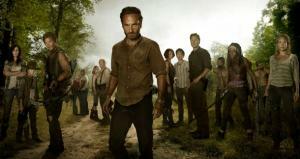 If 'The Walking Dead' has taught us one thing, it's that we are what we've always been. 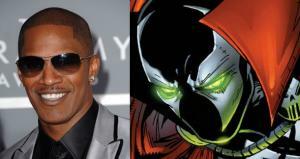 All you need to know about the villain appearing in the next Avengers movie. 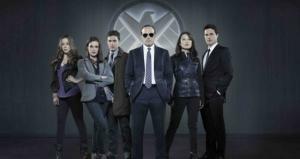 On the heels of Marvel's "Agents of S.H.I.E.L.D" premiere, the other big name comics publisher has revealed their own TV plans. 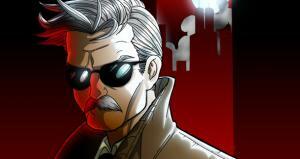 The new show will exist in the same universe as the comic book, but will have no ties to its storyline. 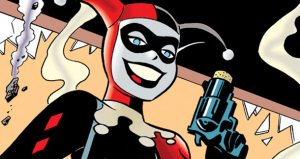 A contest asking for illustrations of “popular villainess Harley Quinn seemingly about to commit suicide while naked”, announced just days before the start of National Suicide Prevention Week. 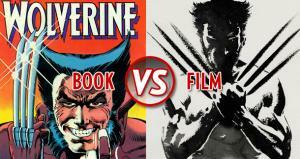 How The Wolverine pulls off a pitch perfect adaptation. 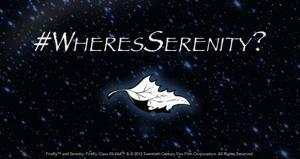 Return Of Serenity: Dark Horse Comics To Bring Back "Firefly"
The highly popular but short-lived series "Firefly" may be seeing a resurrection as a comic book. 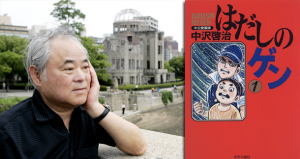 Hadashi No Gen, or Barefoot Gen, a classic series based on author Keiji Nakazawa's experiences of the bombing of Hiroshima, was removed from school libraries after being deemed too violent. 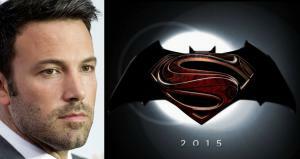 The man responsible for some excellent directorial/acting choices (and a few really poor ones) will don the cape and cowl in 2015. Even the idyllic town of Riverdale cannot escape the zombie apocalypse. The Academy Award-winning star of 'Django Unchained' and the upcoming 'Amazing Spider-Man 2' has his eyes set on another comic book adaptation. 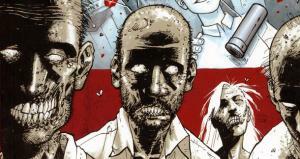 The studio and its network side have committed to an adaptation of Alan Moore and Kevin O’Neill’s “widely popular” graphic novels. 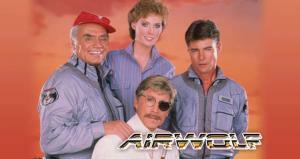 Some of your favorite sitcoms and dramas will transition from the TV screen to the illustrated page later this year. Will you read them? 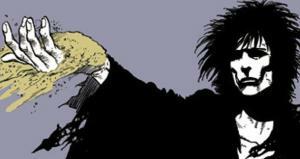 Twenty-five years after the end of the series, Neil Gaiman returns to write a Sandman prequel. 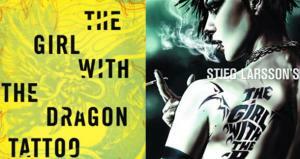 Maybe we should be a little more open-minded when it comes to adaptations of stories we love. 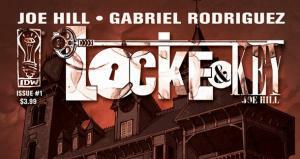 The graphic novel from Joe Hill and Gabriel Rodriguez is tentatively headed for the big screen. Though not adaptations, two new major Superman properties debuted last week. 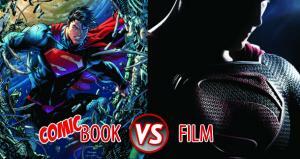 Zack Snyder's "Man of Steel" film and Scott Snyder and Jim Lee's "Superman Unchained" comic book. One is quite good! 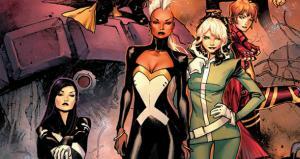 A new X-Men #1 debuted to much critical acclaim last week, even though the all-female cast was a topic of heated debate early on. 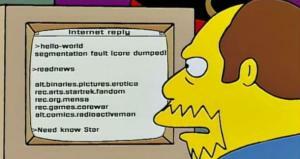 Where do you draw the line in supporting a fictional work that goes against your personal beliefs? 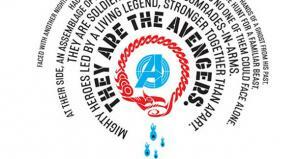 Joss Whedon is back with more Avengers stories. The trailer looks pretty cool, but will the show hold a candle to the insanely successful film? Iron Man 3 is great, but I saw it in a theater filled with kids, and I couldn't help but wonder who it was made for. It was an excellent superhero film for ME, but I'm not sure it was for kids. 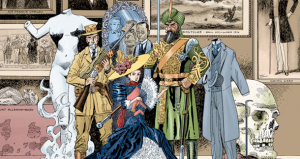 Comics are a breeding ground for material to adapt into film and television projects, but what about the reverse? 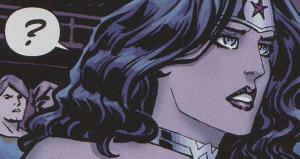 When prose, film, or television is adapted into a comic?